Cheese is a popular treat from the Italian and particularly appreciated abroad. In the cheese business, Italy boasts the best production in Europe. Especially cheeses. 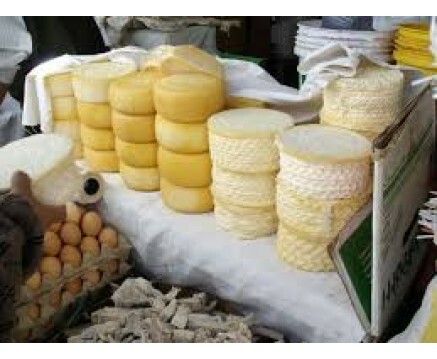 For those planning to undertake an agricultural activity, or for those who already work in the field, it is possible to choose to specialize in the production of typical cheeses, creamy cheeses etc. To sell wholesale to retailers or directly to retailers in local markets. The latter solution is undoubtedly the one that allows greater returns, because the sale to the final consumer can apply higher prices. The disadvantage is that they can not rely on large quantities and consistency of supply.